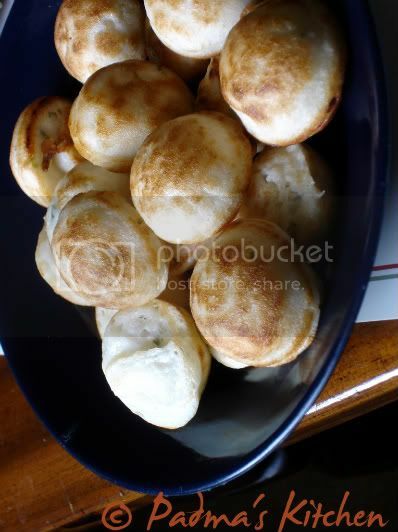 Ponganalu for breakfast or brunch!!! 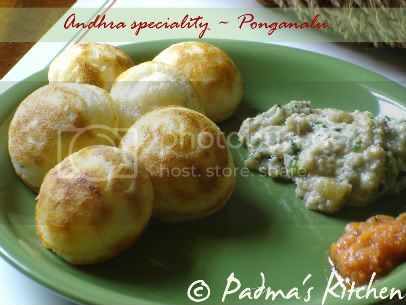 Ponganalu ~ telugu word for fried batter puffs on a special pan. This is very popular breakfast in Andhra, Southern India and in general served with a chutney, sambhar or any pickle. I brought a nonstick Ponganalu skillet from India recently and was very eager to make Ponganalu. In this recipe I used the left over batter for Idli (steamed rice cakes), diluted a little bit and added chopped onions,cilantro and freshly ground black pepper. You can add different variety of veggies to make it more delicious and nutritional like grated carrots, zucchini, cucumber, chopped spinach etc. You can also manipulate with the batter by using chickpea flour or all purpose flour used for pancakes. Its totally up to your imagination! I made "peanut-garlic-cilantro chutney" and "erra karam" to go with it. 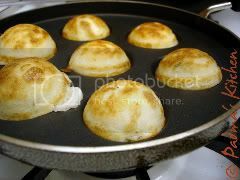 Ponganalu batter poured into special pan and fried ~ Flipped Puff Ponganalu! Soak overnight 3 cups of rice and 1 cup of urad dal/black lentil along with 1 t fenugreek seeds. In the morning thoroughly wash it and grind batch wise into a smooth paste by adding water, it should be of a smoothie consistency remember neither too runny nor too thick. Mix all the above ingredients and keep aside for 30 mins so that all the flavors are incorporated in the batter. Grease or oil spray the "Ponganalu pan" keep it on medium high flame. Slowly spoon in the batter, cover and let it cook for 4-5 mins approx. Once the batter is cooked, turn over the Ponganalu and cook for another 4 mins. 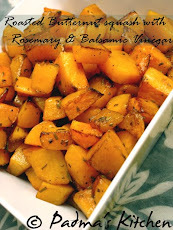 Remove and serve hot with your favorite chutney/pickle/sambhar. You can find Ponganalu skillet/pan in USA on Bed Bath and Beyond, check them out here and here. jus like the ones I make.. yummy!!!! 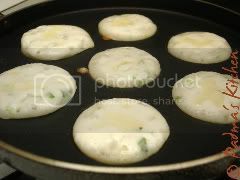 We call this Uppappam. I usually make this with leftover idli batter. True, its a great snack. These look so good. I've been meaning to purchase one of those pans. 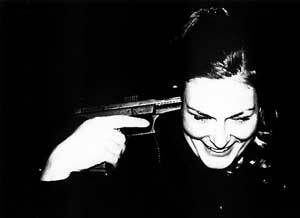 I will try this when I do! I love eating breakfast and always try new recipes. I would love to try the Ponganalu for breakfast. that looks tasty. Ponganalu is also a healthy food option and can make a satisfying meal. The Photos are amazing... I am already feeling hungry. Padma, they look awesome!!!! I have a quick question. You mentioned the batter as idli batter but have not used any idli ravva. This seems like dosa batter to me. So does it have to be dosa batter in idli batter consistency? Also, does the batter need to be fermented overnight? Thank you. The best part was where I could find the pan that helped a lot.